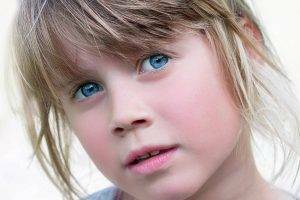 There’s a lot of talk nowadays about myopia and “myopia control” as a part of kids’ eye care. Defined simply, myopia refers to nearsightedness – which means that when your child looks at objects in the distance, they appear blurry. At the beginning, kids may not complain about any vision problems, yet parents and teachers may notice them squinting constantly to see the board or anything faraway. This is a warning sign that it’s time for a pediatric eye exam at Temecula Valley Optometry! A comprehensive evaluation of your kid’s vision is the only reliable way to detect or rule out myopia or any vision problem. Additionally, routine eye exams enable early intervention, which goes far towards the eye health and general well-being of your child. While there is no way to prevent or cure nearsightedness, various methods show promise for controlling the progression. Orthokeratology, better known as ortho-k, and dual-focus contact lenses are two relatively new ways to put the brakes on myopia. Speak to our optometrist and find out if this option is right for your child. Ortho-k, or Corneal Refractive Therapy (CRT) is another option for kids who want to see sharp without wearing eyeglasses or daytime contact lenses. 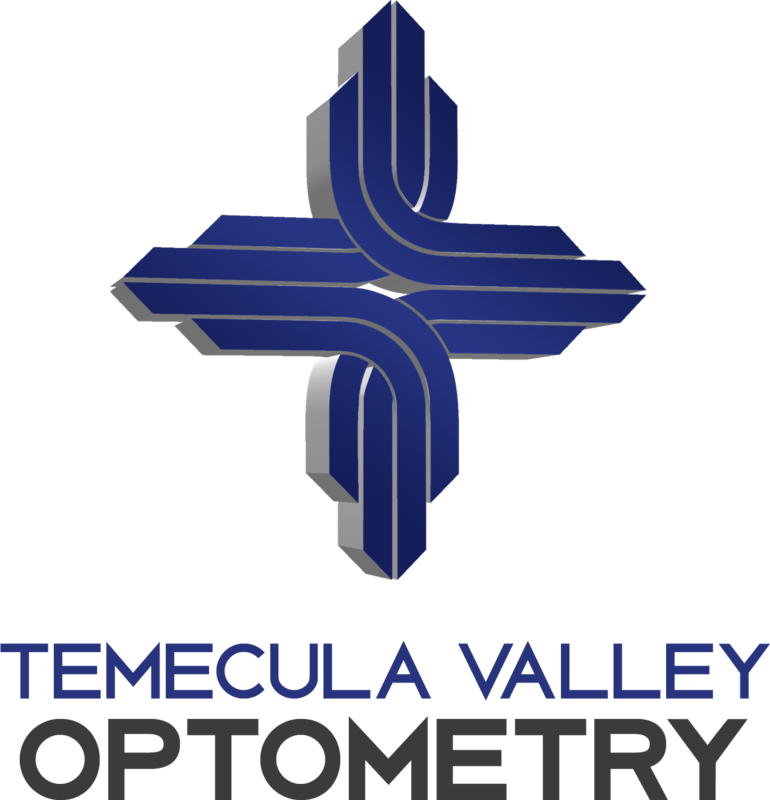 Using advanced digital technology, your Temecual eye doctor will map your cornea to custom-design your ortho-k lenses. These specialized lenses are worn only while sleeping, when they gently reshape the cornea to correct refractive error. During the day, your kid will have crystal-clear vision without any eyewear. Because ortho-k lenses mold the cornea and suppress the eyeball from growing further, they also suppress the progression of myopia. Ortho-k has shown tremendous success as a comfortable and safe way to control myopia in children.